We are collecting nominations for the Year-Round Golden Pedal Awards, Metro’s competition for great stories about bicycling. We’re featuring these stories in a monthly ‘Why You Ride’ series because for many Angelenos, Bike Week never ends! Thank you, John Jones III of East Side Riders BC, for nominating JP for the Golden Pedal Awards! Your participation is important! 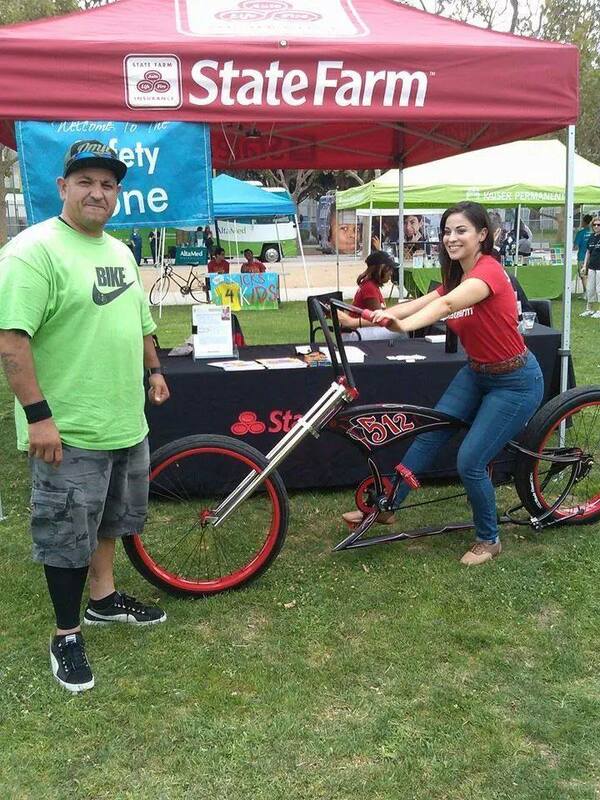 JP and a community member testing one of the low rider bikes. JP is known as the fearless leader of Los Ryderz BC in Watts. Along with the East Side Riders, they make up the United Riders of South LA, a group formed to unite the new bicycle riders and clubs in the South LA region. JP works closely with at-risk youths in Watts and spends most of his time outside work mentoring them. 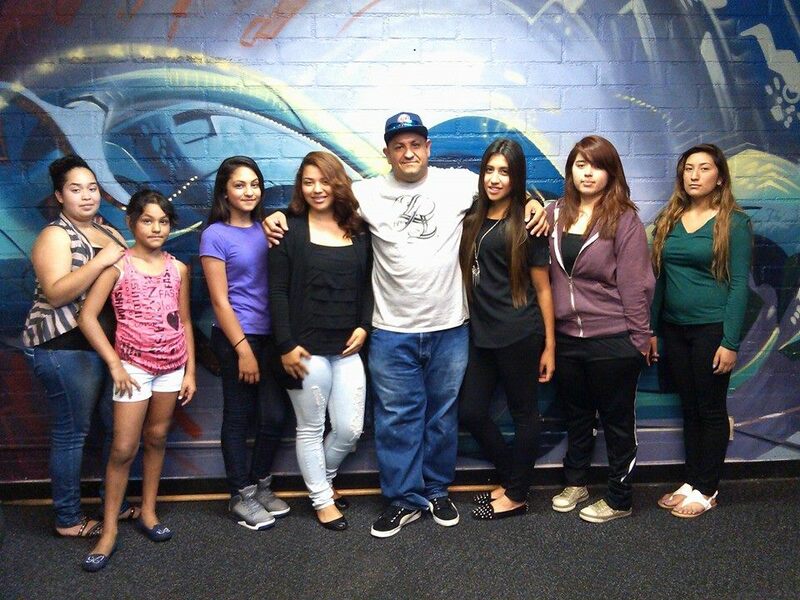 Youth from the Watts community accompanied by JP. JP and the other members of Los Ryderz BC have coordinated monthly rides with East Side Riders BC since the creation of the organizations. Moreover, not to long ago they began organizing other fun activities such as kickball games to foster a better environment for youths in the Watts community. Due to his hard work and commitment to the youths in the Watts community, JP has been chosen as the September Why You Ride winner! With help from our generous Bike Week LA sponsors, JP will receive a Bike Week LA T-shirt, bike patch kits, ankle straps, Metro Bike maps, Metro Bike Guides, and “Every Lane is a Bike Lane” bumper stickers. Categories: Bicycle, Cycling Adventures in L.A.